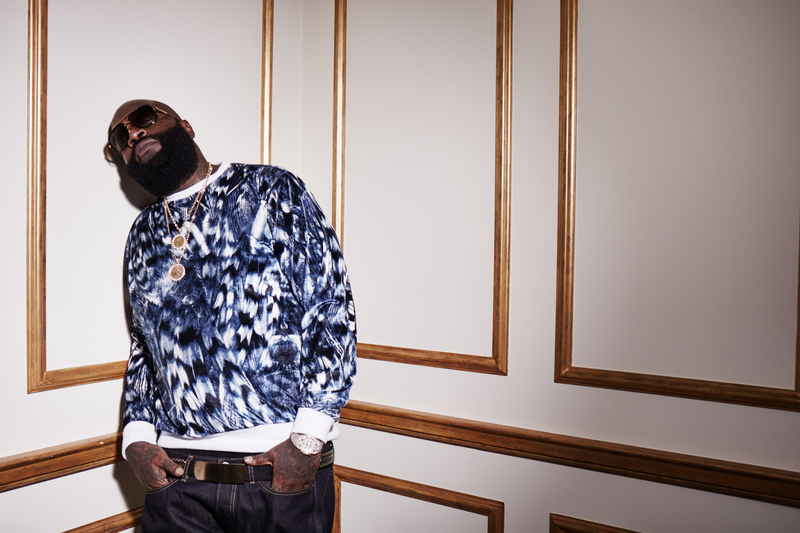 When asked for a statement, Rick Ross' attorney Leron E. Rogers states - "when claims are made against our clients, we litigate them very aggressively. We are happy that the court not only ruled in Ross and Universal’s favor, but also took the extra step to cancel Plaintiff’s trademark. Broadening his ever-expanding portfolio of business ventures, Rick Ross has also just announced two very special new partnerships. The boss is partnering with his sister Tawanda to join the Checkers & Rally’s restaurant “Flavorhood,” by purchasing his favorite hometown hangout in Miami Gardens, FL. The news comes on the heels of Ross’ just-released music video for his new single "Buy Back The Block," featuring Gucci Mane & 2 Chainz, as well as the recent announcement at the AMA’s about his debut studio album under Epic Records, titled Rather You Than Me.